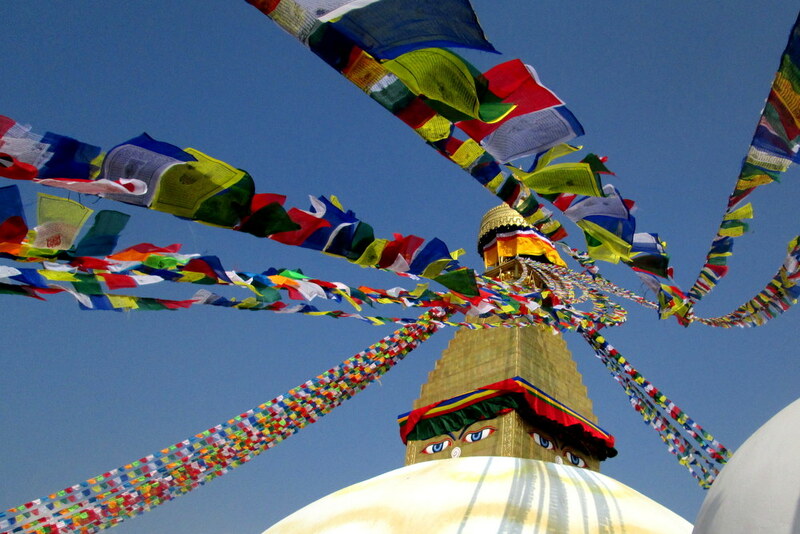 Flags always fly high in Nepal. For one thing the country, sometimes referred to as the roof of the world, is perched high among the tallest peaks of the Himalayas. For another, the Nepalese flag-flying game is strong: they fly them from monuments, between peaks, across valleys, among homes. There must be millions of tiny prayer flags across the country, the gentle snapping and cracking as they flutter in the breeze is a soothing soundtrack wherever you go. Today it feels like those flags are flying in celebration for one of their own because today something special is happening for Nepalese sport. Today, at the Symetra Tour’s IOA Championship in California, Pratima Sherpa becomes the first Nepalese golfer to play on a main tour. 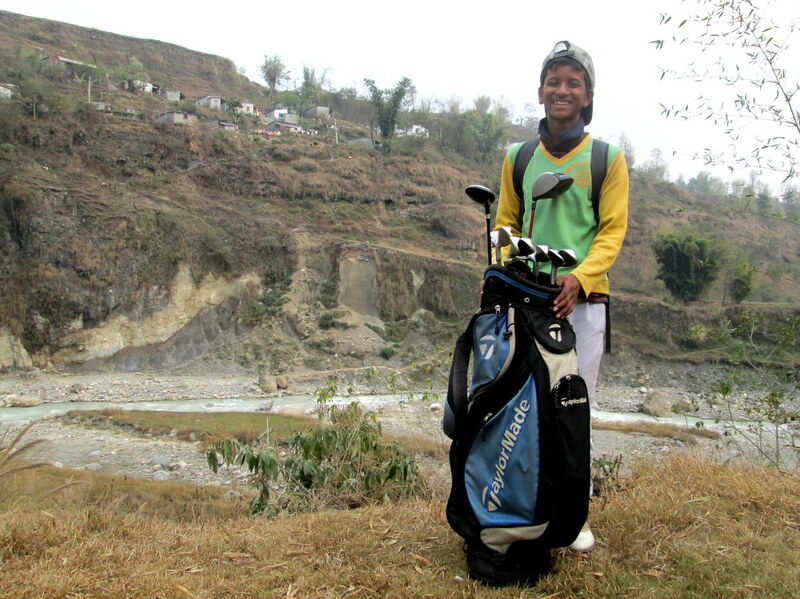 Pratima’s journey in the last three years has been aided by a remarkable collection of people, all started by a journey to the country undertaken by Oliver Horovitz, Miles Ashton and Vladimir Weinstein to write about and film Nepal’s golf courses. 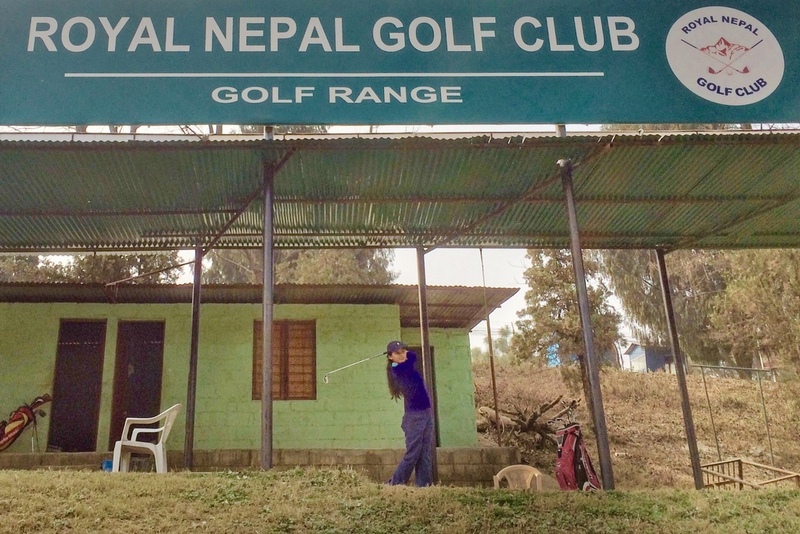 In the capital city Kathmandu they played Royal Nepal GC where the members insisted that they meet Pratima, the daughter of a greenkeeper who lives in a hut near the third green. They spent the day on the course with her and a week later, trekking in the mountains, found themselves with an itch they couldn’t scratch. 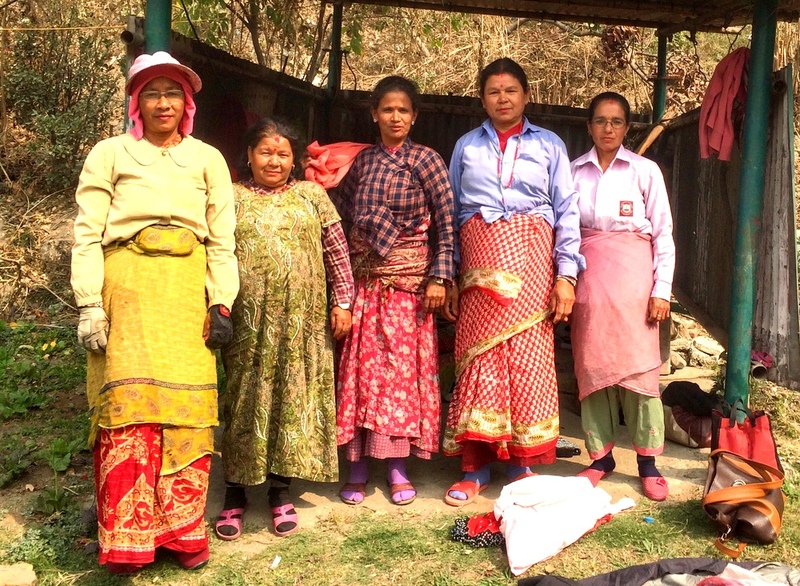 “We wanted to do more than just publish Pratima’s story,” Vladimir says. 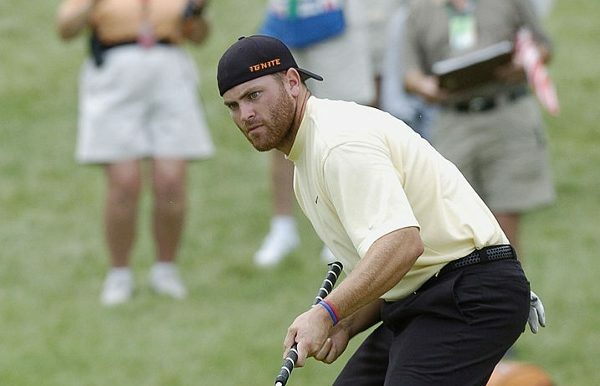 “We wanted to help her, whether that meant with a new set of clubs, solid foundations for her career or the support of the international golf community. The snowball effect was extraordinary. Funds were raised, an ESPN film about her won an Emmy, she travelled to New York to see the premiere at the TriBeCa Film Festival, befriended Tiger Woods (true story), spent a summer in California with the Montano family and that has blossomed – Pratima is now living with them and studying at Santa Barbara City College. Yet it is perhaps more thrilling to consider just how much Pratima’s tour debut will impact on her family, friends and compatriots. 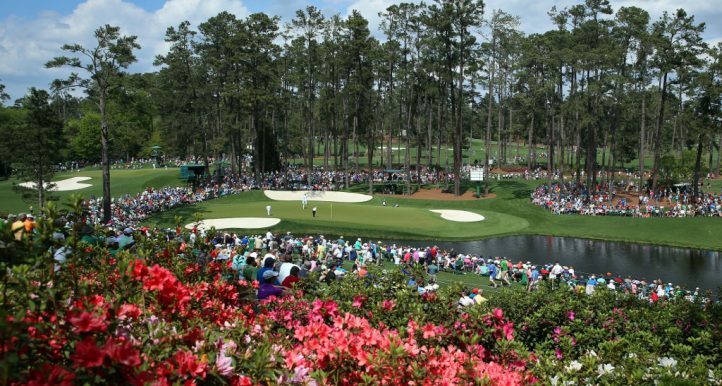 Pratima has lived her entire life in that hut by the third green and as a small child fell in love with the game. 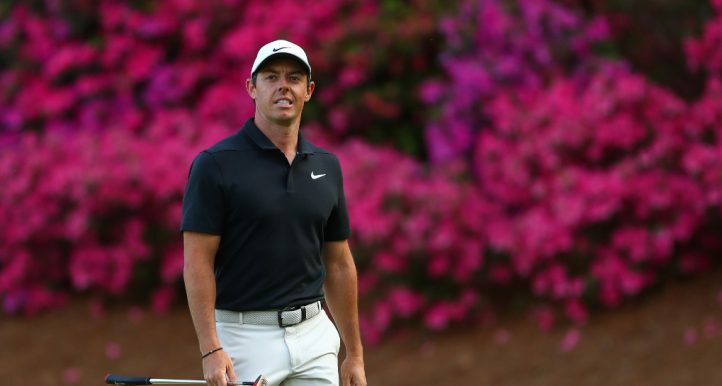 Her father would fashion clubs from the fallen branches of trees and she’d smack balls she had found in the rough. In time, club professional Sachin Bhatterai learned about this love of the sport and he encouraged her. 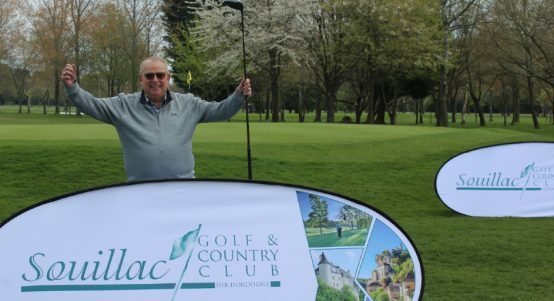 He found her real clubs to hit, gave her space on the range, balls to hit, advice when it was needed, persuaded members to fund her progress, all of it achieved with a gentle smile, enthusiasm and pride in her dedication. Pratima’s mother tends the fairways and greens by hand, one of many ladies in brightly coloured saris who hand-pick the grass. Those workers look upon Pratima as one of their own and they shake their heads a little, awed that she is doing what they spend most of their life allowing others to to do. 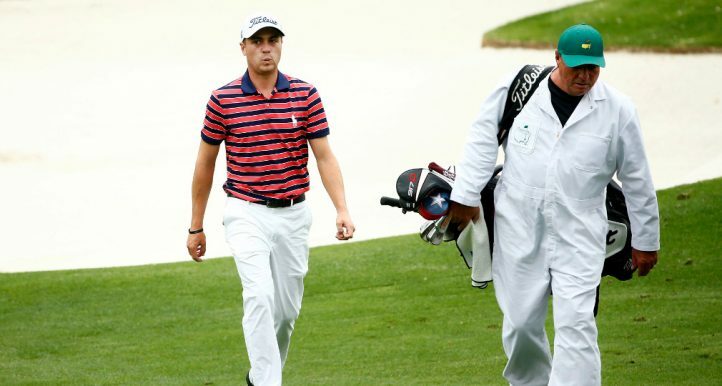 Across the country, at the Himalayas Golf Club, whose remarkable course plunges down a rocky gorge and is overlooked by the Annapurna massif, every group must take caddies and ball-spotters, another mischievous Dickensian-like gang, whose trickster nature is also revealed as a bit of a front in time, their bluster punctured by the mere mention of Pratima. 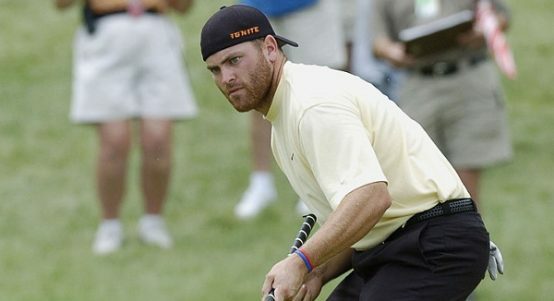 Imagine the nerves, excitement and pride of this small golfing community today. 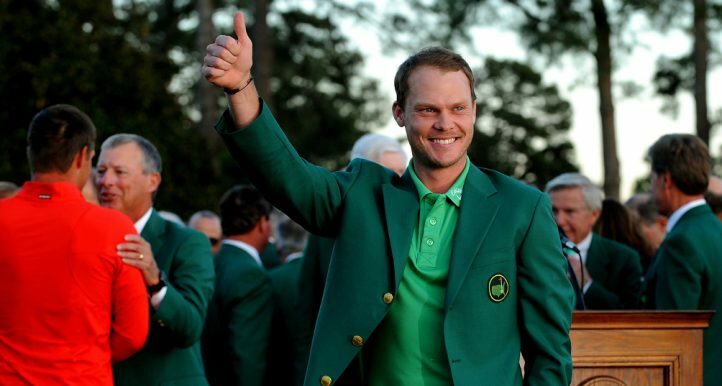 It makes the World Match Play seem a little insignificant in comparison. The flag of every nation is flown at Symetra Tour events and Pratima, a girl with a dream who is inspiring a nation, watched as Nepal’s was raised this week. 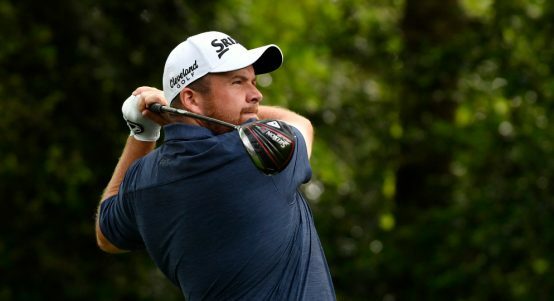 Shane Lowry hailed his idol Tiger Woods following his 15th major victory at the Masters on Sunday. 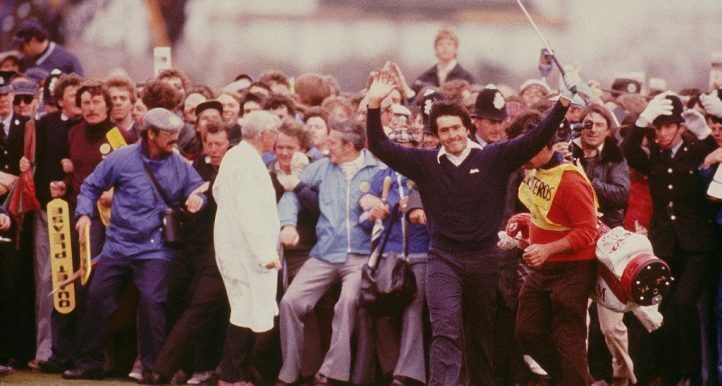 In the latest edition of The Round podcast, Sky Sports’ Richard Kaufman talks to his colleague John E Morgan about a remarkable career. 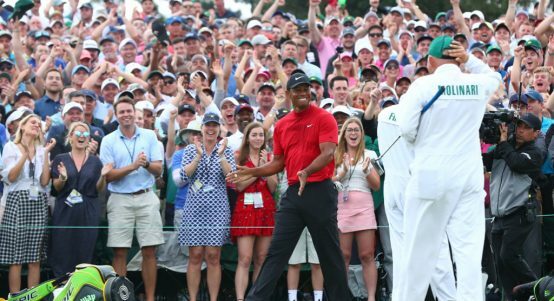 Tiger Woods once again reigns supreme in the world of golf, and sponsors, brands and broadcasters couldn’t be happier. 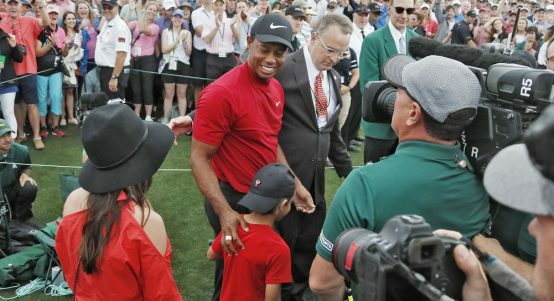 Just how did Tiger Woods go from not being able to play with his kids or comfortably sit down and enjoy a meal to winning the Masters? 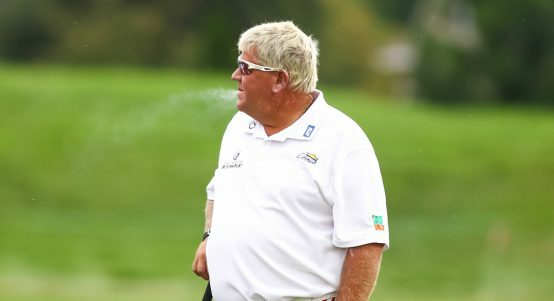 John Daly isn’t alone in thinking Tiger Woods will now go on and break Jack Nicklaus’ all-time major championships record. Food hygiene advisor Ken Moon had his son Paul to thank after finding the recipe for success – and winning a fabulous four-night holiday. 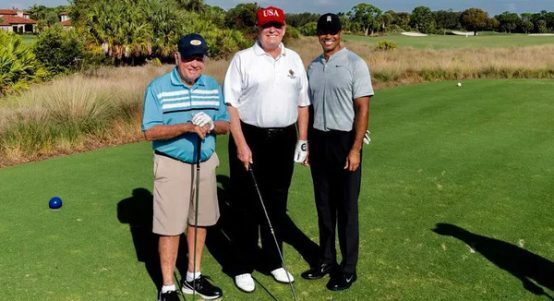 President Donald Trump has announced his intention to award Masters champion Tiger Woods with the Presidential Medal of Freedom. 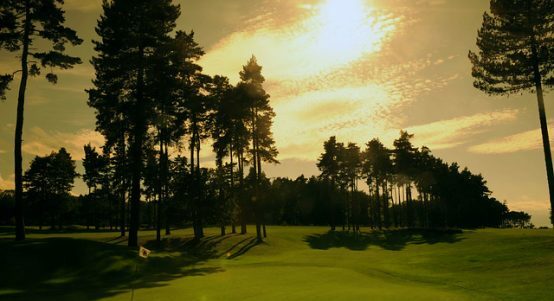 Forest Pines, situated in the heart of Lincolnshire at Broughton, is very well named. 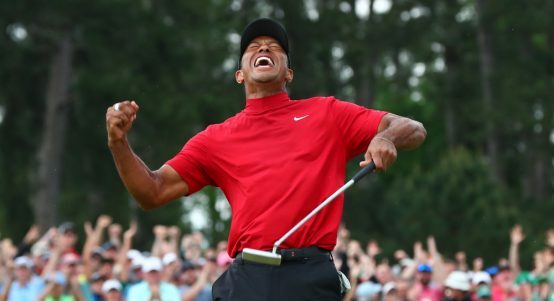 An American man turned an $85,000 wager into a $1.275 million windfall after deciding to place his first ever sports bet on Tiger Woods. 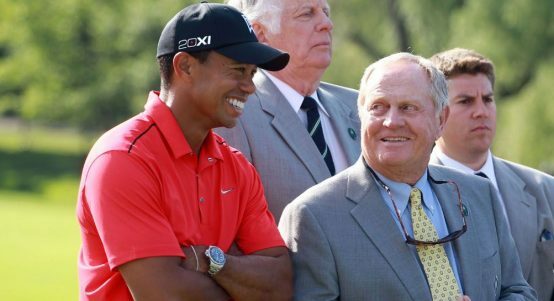 Jack Nicklaus wasn’t surprised that Tiger Woods won the Masters on Sunday, while joking his major record of 18 wins was in serious danger.